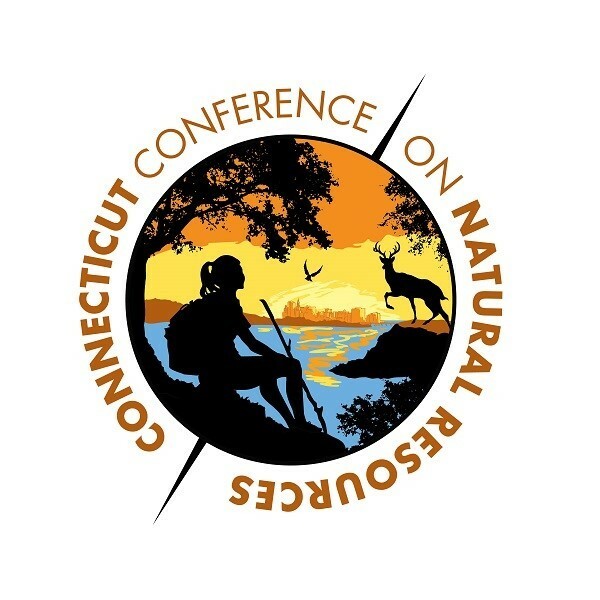 The 13th Annual Connecticut Conference on Natural Resources (CCNR) is a multidisciplinary conference bringing together individuals working with natural resource and environmental management in Connecticut to share research, information, and ideas. The sentiment “many resources, one environment” reflects the conference vision that, while many may focus their efforts on the conservation of particular natural resources, Connecticut has but one environment, and we all work and live much too close together to not gather and interact with one another. The conference features a mix of professional and informal forums to promote information exchange, networking, a sense of community regarding Connecticut’s natural resources, and recognize achievements of dedicated individuals and groups. All CCNR sessions will be held in Lawrence D. McHugh Hall (formerly Laurel Hall). The registration desk will be located on the first floor of McHugh Hall. For your convenience, click here for a link to the UConn campus map. A continental breakfast, morning coffee break, lunch card for use in the Union Street market for up to $12.00, an afternoon break, and parking are included in your registration fee.